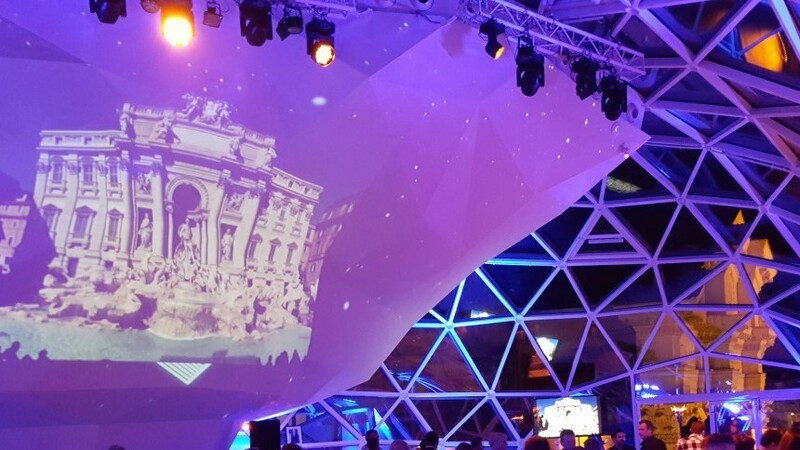 Rome was selected as the destination for a 3 days- winter event for the best software sellers from more then 80 different countries. 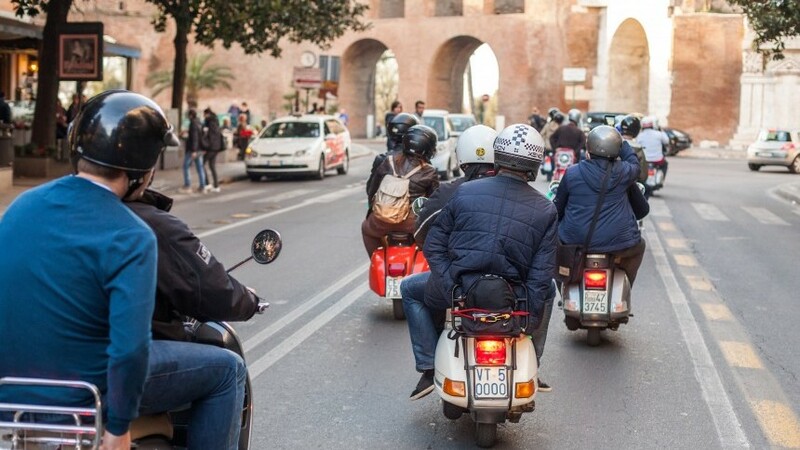 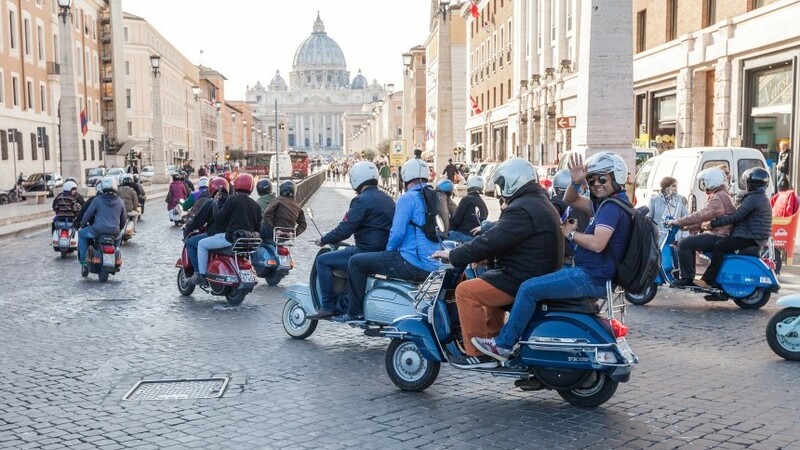 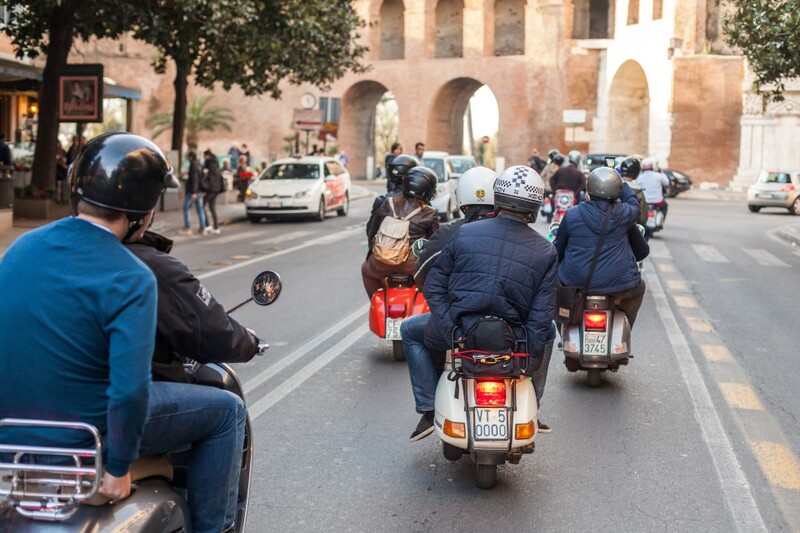 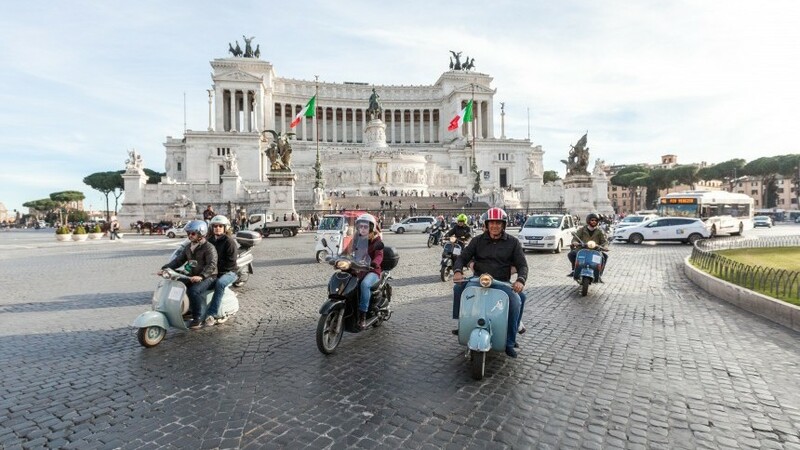 All guests had the possibility to visit Rome, someone for the first time, on board of vintage Vespa in “Vacanze Romane” style. 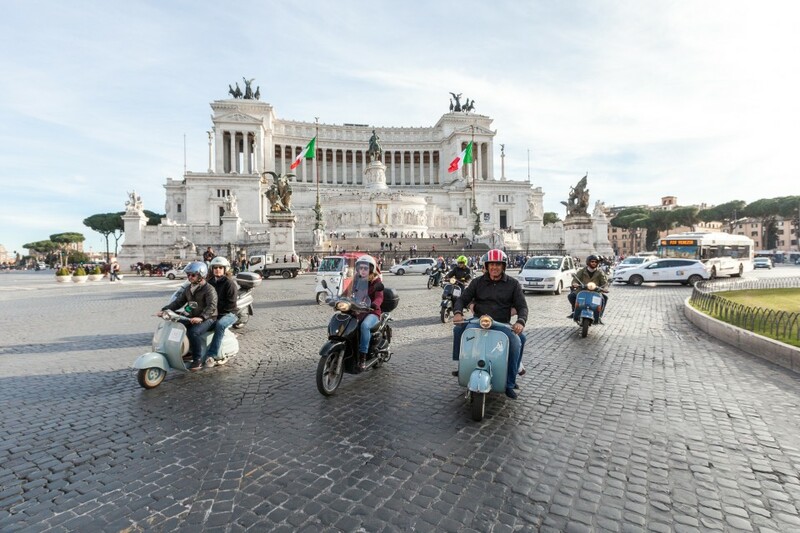 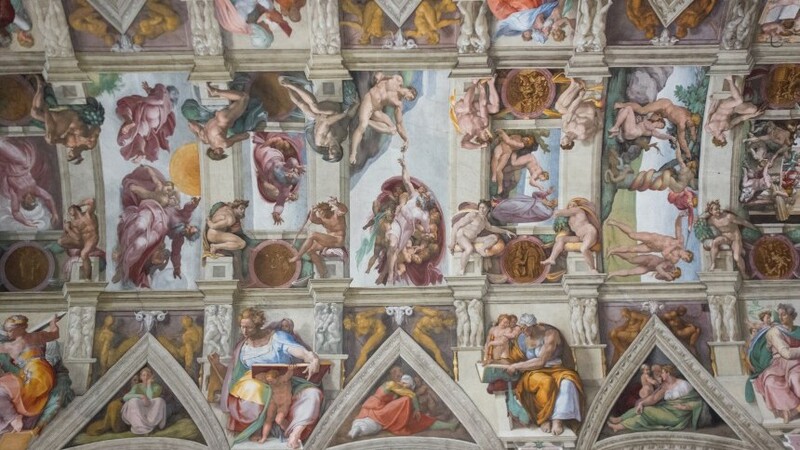 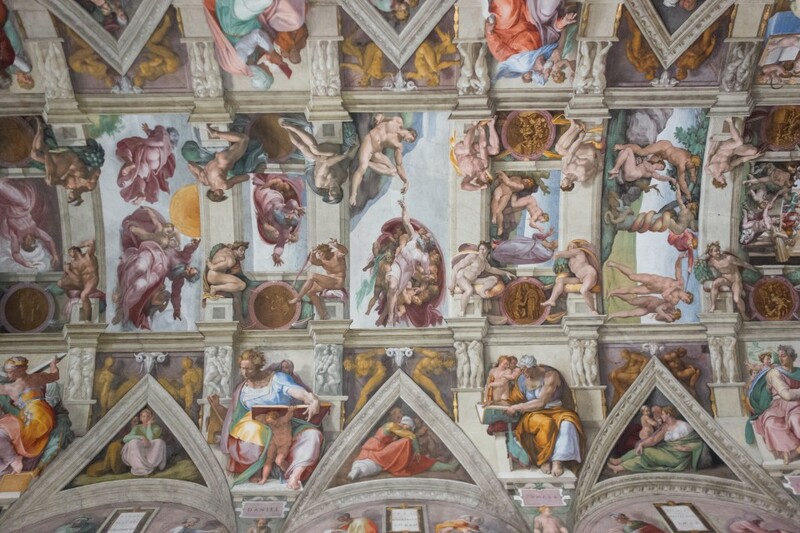 Through alleys, squares and panoramic terraces, guests arrived at the park of Villa Borghese, the green heart of Rome, an enchanted place where the perception of time is lost. 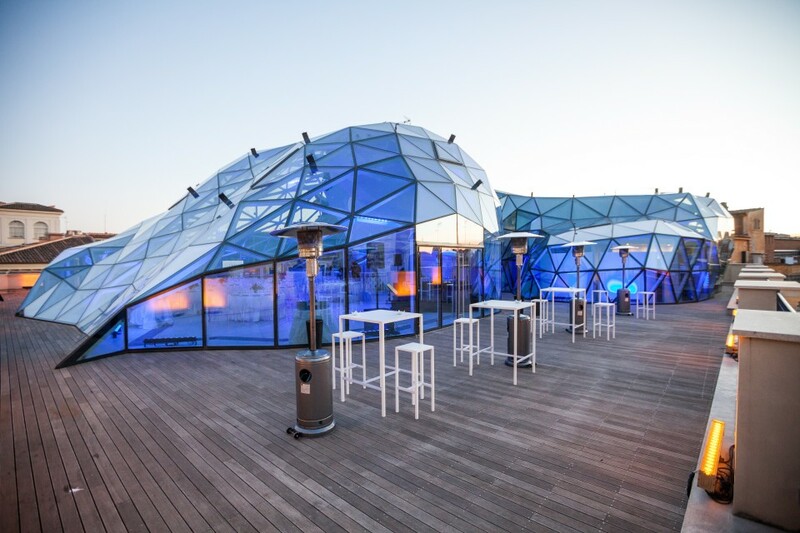 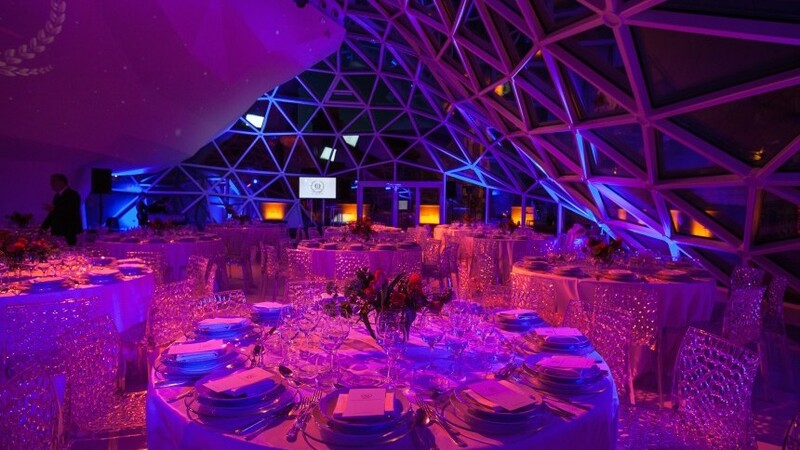 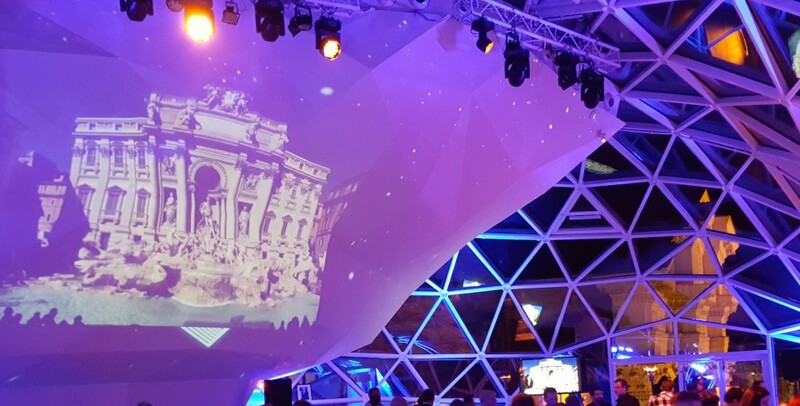 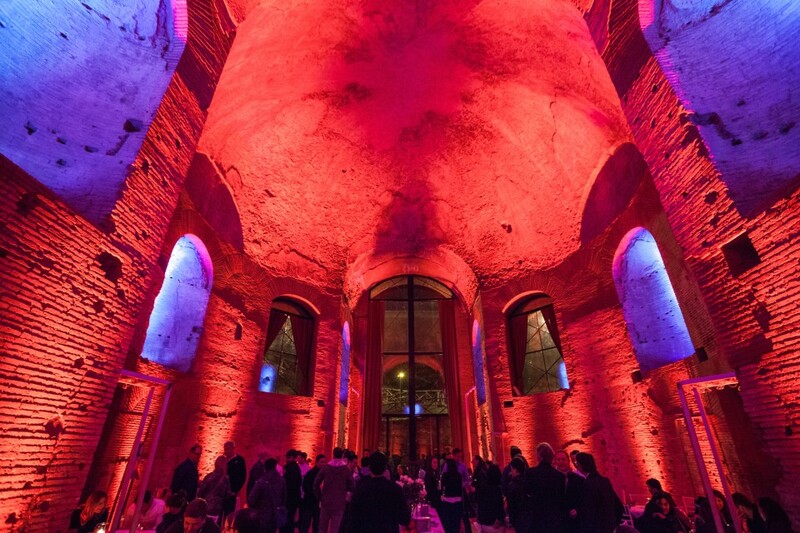 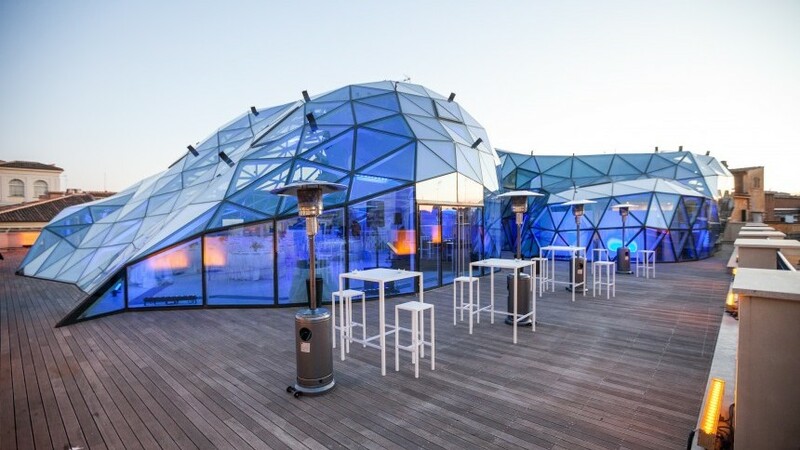 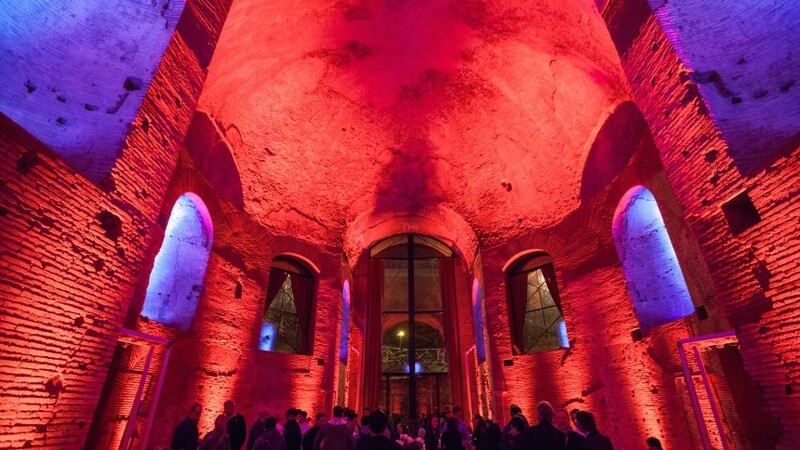 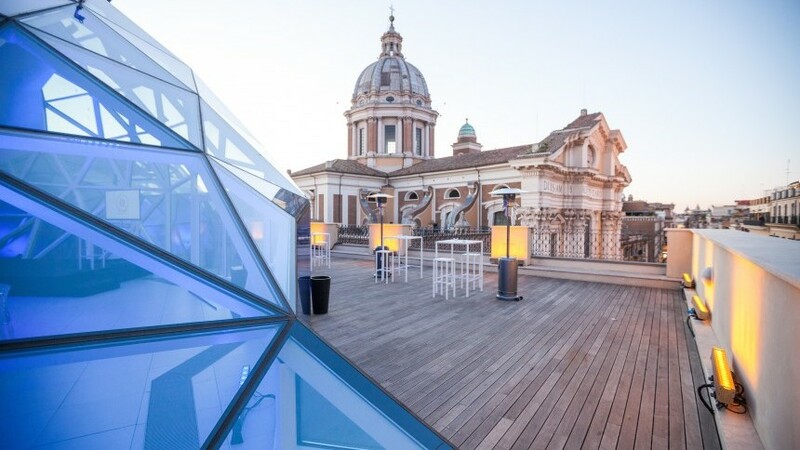 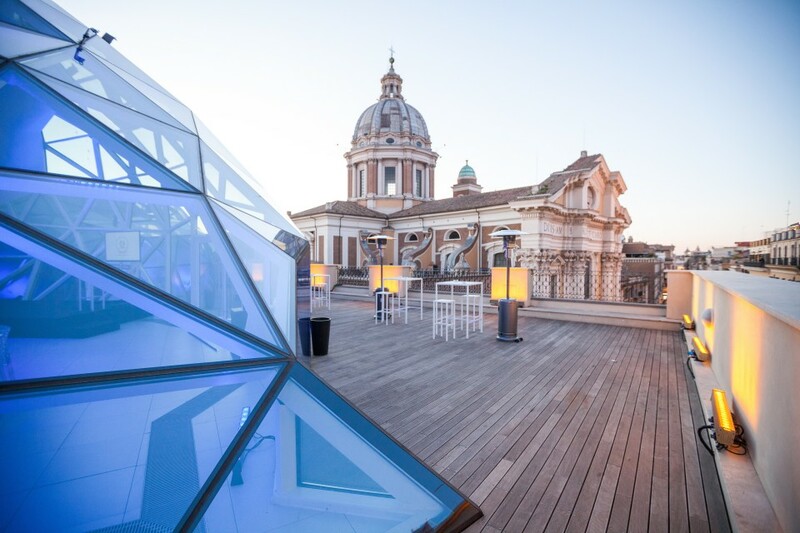 Highlight of the event was, without a doubt, the Gala Dinner in the TOP location of Rome, a modern glass and steel construction, with geometric lines and refined design, a real jewel of modern architecture in the historic center of Rome. 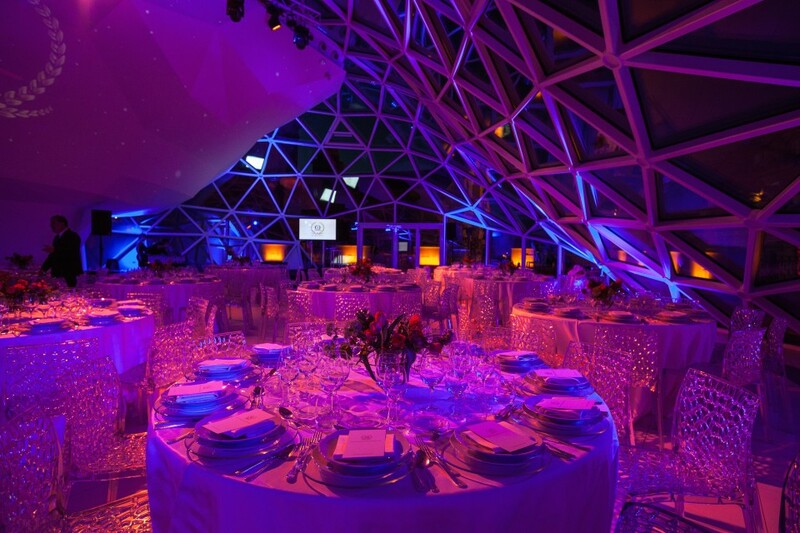 The Gala dinner was followed by the prize-giving and the night followed in disco where guests could dance til dawn. 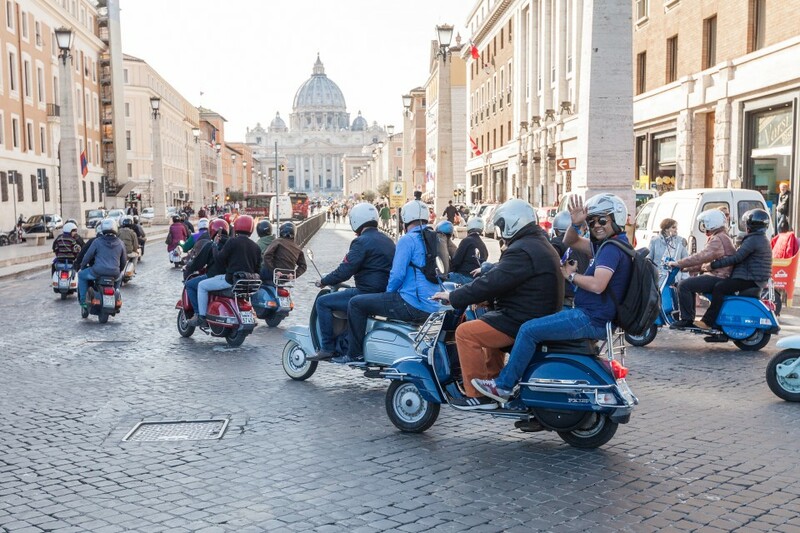 Before greeting the Eternal City, a pizza lunch with acrobatic Pizzaiolo and the unforgettable experience of the exclusive visit of Vatican.